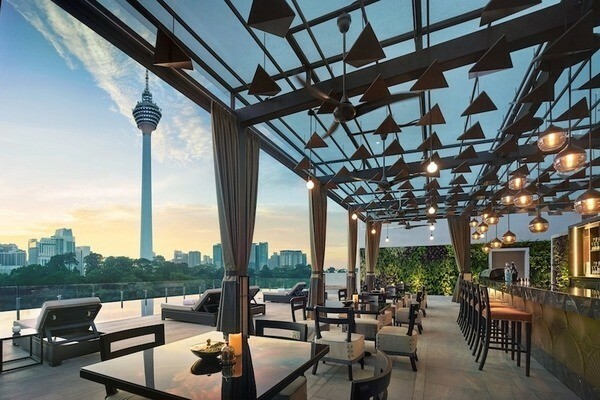 Get a true feel for Malaysia by exploring its capital, spending time in two charming heritage cities, trekking through the rainforest, visiting the highlands, and dipping your toes in the sand on a gorgeous island surrounded by clear warm water. 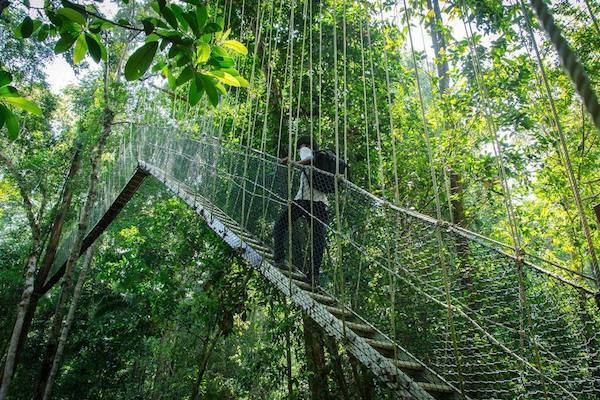 Along the way you’ll see caves, temples, tea plantations, canopy walkways high in the rainforest, street food vendors, skyscrapers, monkeys, and more. This diverse nation offers a wealth of places to explore and even on this grand tour, you won’t see it all. 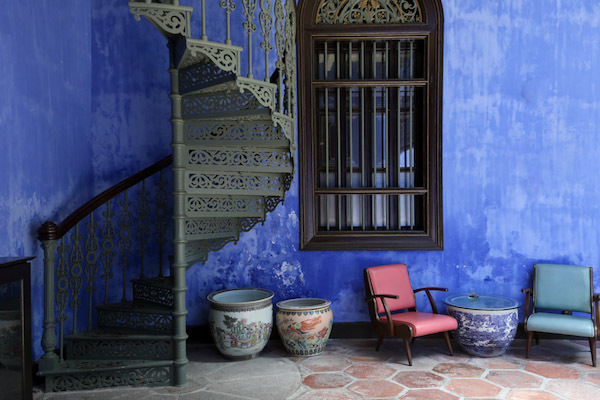 This itinerary is here to inspire you as all of our holidays are tailor-made to suit you. We’re happy to add or subtract days, change hotels, and adjust as you see fit. To learn more about this trip or to plan a holiday in Malaysia, give us a call at UK 020 7112 0019 or email malaysia@fleewinter.com. 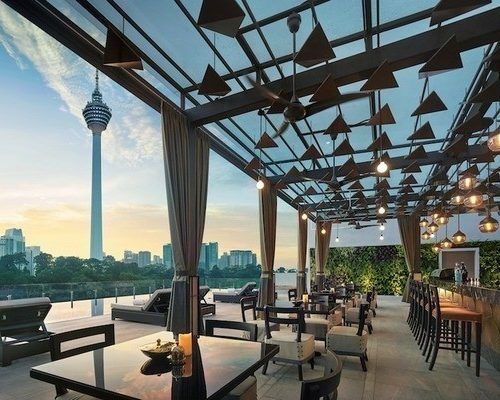 Start your trip in Kuala Lumpur, the nation’s vibrant capital city. Your driver will meet you at the International Airport and take you to your city hotel. Start your day with a tour to see the Batu Caves, home to a Hindu temple, cheeky monkeys, and great views of the city. 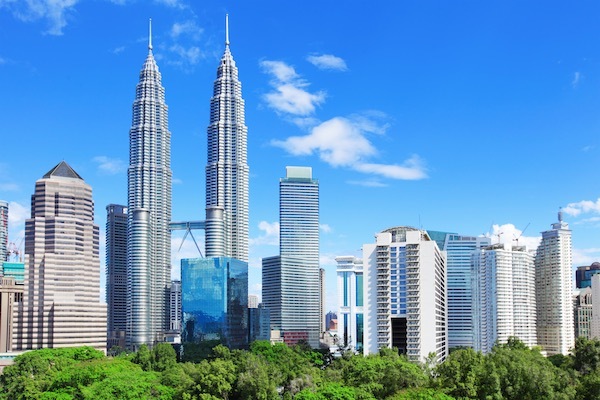 In the afternoon, a city tour will take you to the Petronas Twin Towers, King’s Palace, and other city monuments. 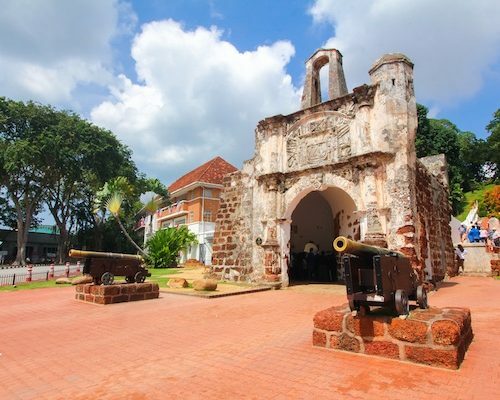 Today you’ll head south to the heritage port city of Melaka. Your guide will take you on a walking tour through the streets of old town, across to the pink Stadhuys, uphill to the remnants of a Portuguese fort, and back into the heart of this UNESCO World Heritage City. 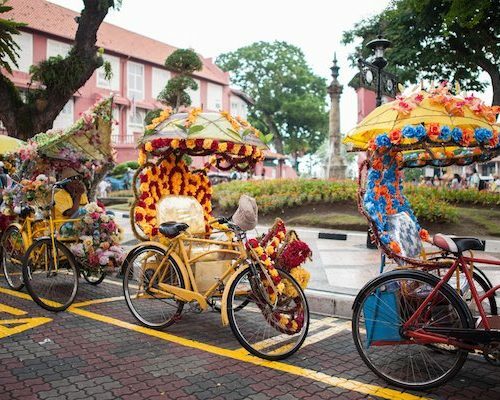 Today is yours to stroll through town, browse the shops of Jonker Street, ride a colorful trishaw, or simply sit by the river and relax. 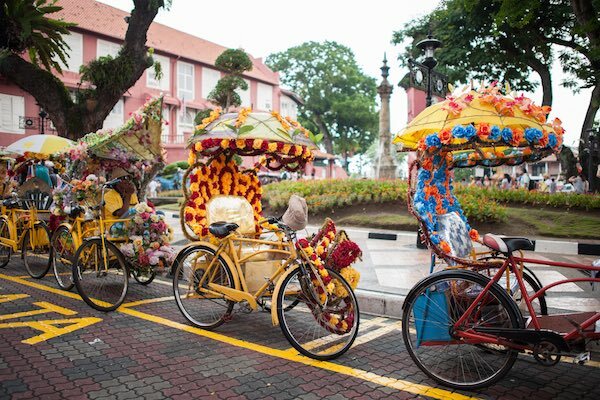 Melaka has a sleepy charm that we think is worth embracing during this busy trip around Malaysia so do as the locals and linger over a cup of tea or find a shady spot to watch the world go by. Get an early start this morning for the ride north to Taman Negara. 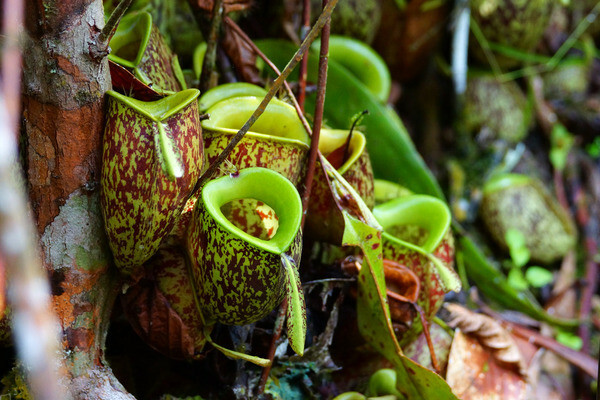 This national park is home to an ancient virgin rainforest filled with wildlife. The journey will take most of the day but you’ll arrive in plenty of time for an evening nature walk. 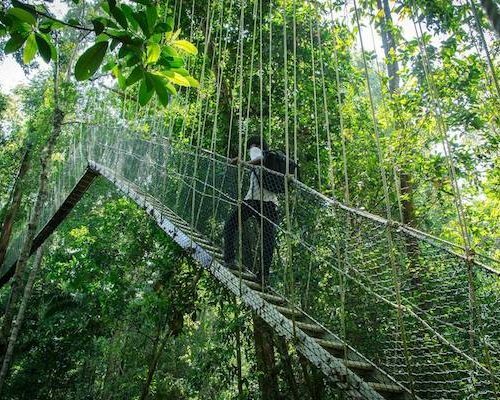 Spend the morning trekking through the dipterocarp forest to Terasek Hill with its canopy walkway 40 meters above the ground. In the afternoon, cool off in the pools below a waterfall. Keep an eye out for monkeys, boars, deer, and a wide variety of birds. 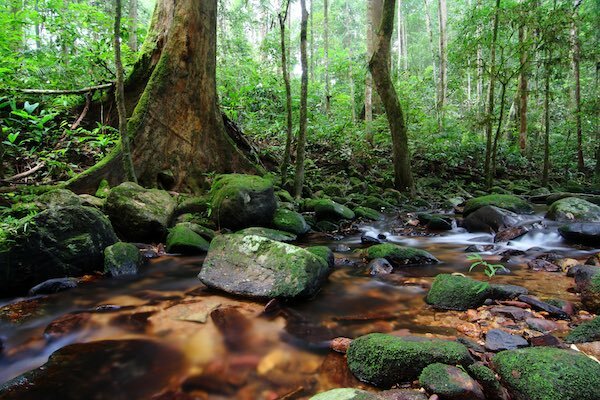 Walk the trails or sit on your verandah in the morning, listening to the sounds of the jungle. 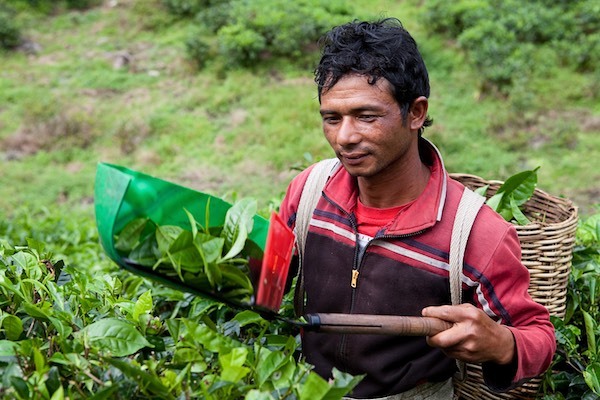 This afternoon you’ll travel by ferry and road to the Cameron Highlands where cooler temperatures await. 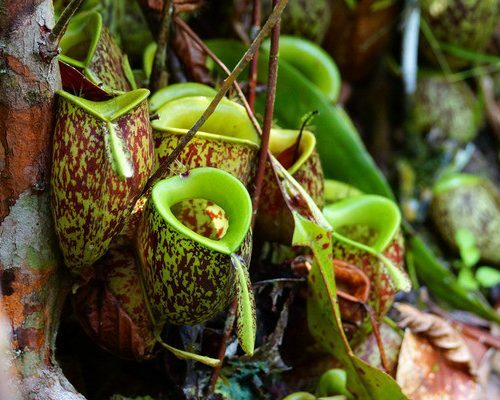 Take a half-day tour to the vibrant mossy forest to look for pitcher plants and other unique flora and to a local tea plantation. 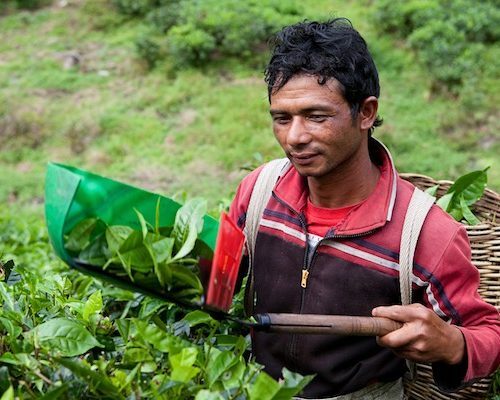 Get a tour of the processing plant and sample some of Malaysia’s finest tea. In the afternoon, relax in your cosy hotel or go for a walk along the local trails. Today your driver will take you north and across a bridge to the island of Penang where you’ll settle in to your George Town hotel. The city is easy to explore on foot so venture out into the friendly streets for a wander. 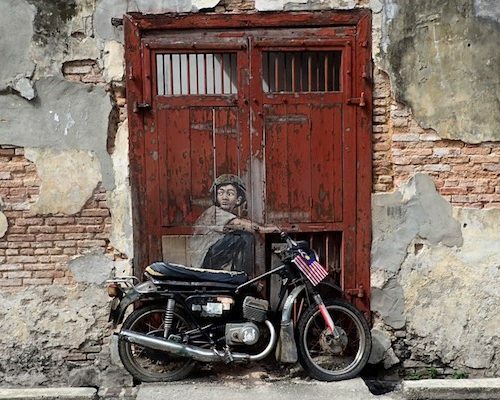 George Town is known for its great food, diverse cultures and religions living side by side, and its beautiful heritage buildings. This morning your guide will take you on a walking tour that shows you all three. 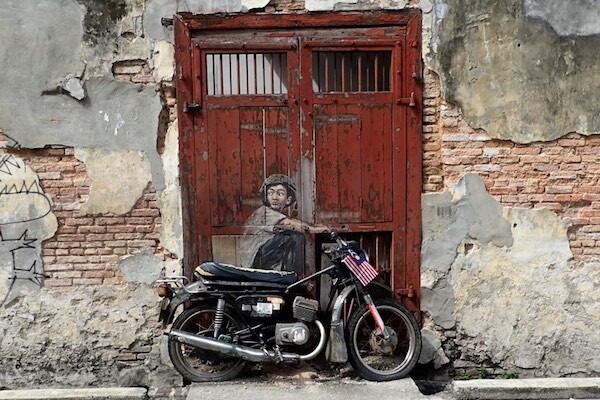 In the afternoon, join a tour of the Cheong Fatt Tze mansion, search for street art, or while away the hours as you wish. Today is a long day of travel but well worth it in the end. 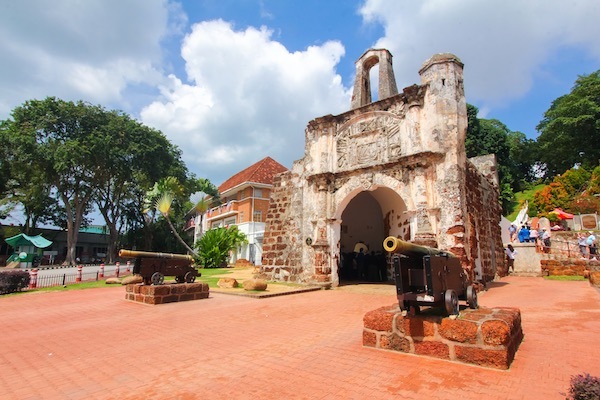 Your driver will take you to the airport in Penang for your flight to Kuala Lumpur. 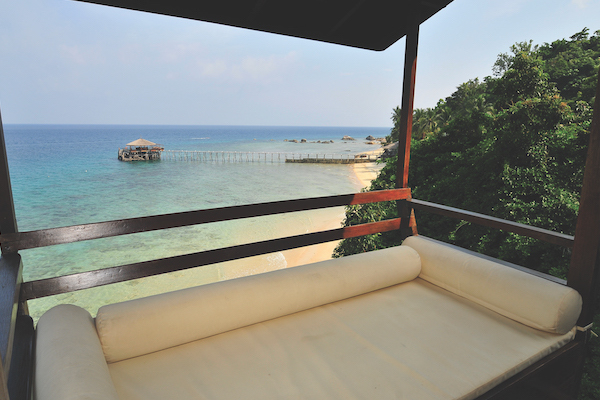 Upon arrival, you’ll be driven to the east coast jetty of Mersing for your ferry ride to Tioman. 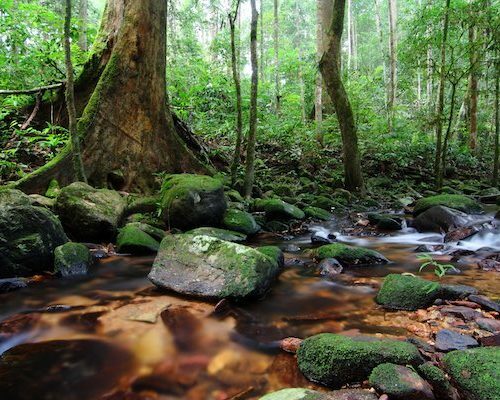 This tiny piece of paradise will be the final stop on your tour of Malaysia. Relax into island life as these days are yours to bask in the sun, snorkel, dive, walk through the jungle, along the sand, or sit and watch the waves. Perhaps a good time to think about your next holiday? 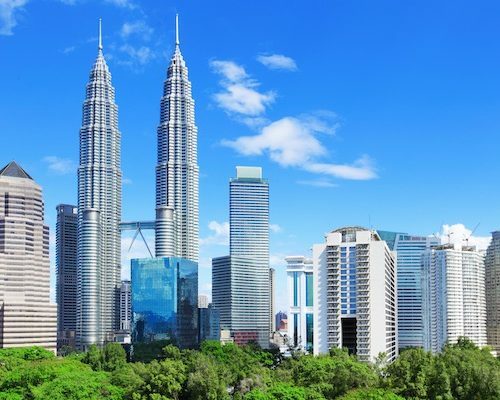 Today you’ll head across the water to Mersing where your driver will meet you and take you to Kuala Lumpur International Airport for your flight home. Safe travels! 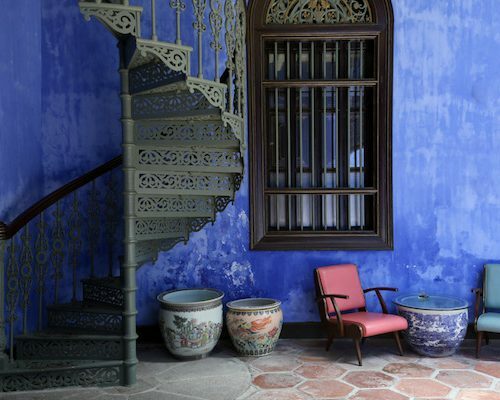 This itinerary costs from £2160 per person B&B and is based on two people sharing excluding peak seasons of July and August and holidays such as Christmas, New Year, and Chinese New Year. The price includes all transfers and domestic travel but not international flights.